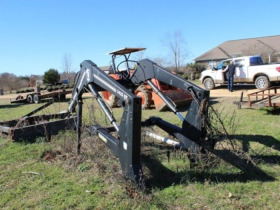 R & R Farms Partnership, Farm Equipment Auction, Louisville, MS | Taylor Auction & Realty, Inc. This auction has not been cancelled. There could be a later starting time. You will be notified if we are delayed. 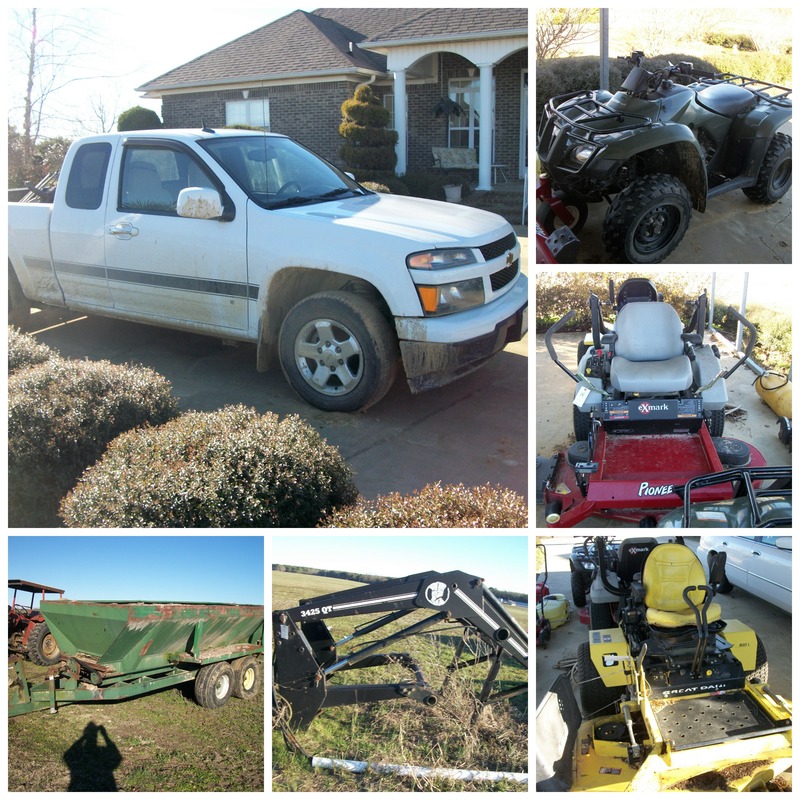 Simulcast (Live & Online) Auction Begins Feb. 26th @ 1:00 PM. Online bids prior to Feb. 26th will be the starting bid for the 'Live' simulcast auction. 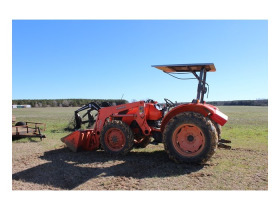 This auction will include all equipment owned by R & R Farms Partnership. 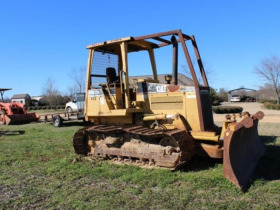 Equipment is located on the farm at 6346 Garriques Road Louisville, MS. Equipment will sell from Lake Tiak-O'Khata Hall at 1:00 PM on Thursday February 26. after the real estate auction at 10:00 am. Please note: Mrs. Ray's house and personal assets are not part of this auction. This auction is a simulcast auction. The catalog is featured for online bidders to pre-bid before the live auction. Bids placed and Bidder Information is exported to our simulcast provider on Thursday before the auction starts at 1:00 pm. Absentee bids will be the starting bid platform for the live auction. Online Bidders can continue their bidding by participating via a Webcast link provided at our website. Just utilize your taylorauction.com username and password to bid further via the simulcast auction link. 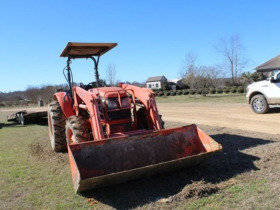 Or join us live at the auction to continue your bidding at Lake Tiak-O'Khata, 213 Smyth Lake Road, Louisville, MS 39339. FOR LIVE INTERNET AND SIMULCAST BIDDERS: There is a 13% Buyer's Premium added to the total. 3% discount for cash or checks which if utilized reduces your buyer’s premium to 10%. Information is subject to change. All statements made prior to the live sale of any item take precedence over written material and any prior verbal statements. 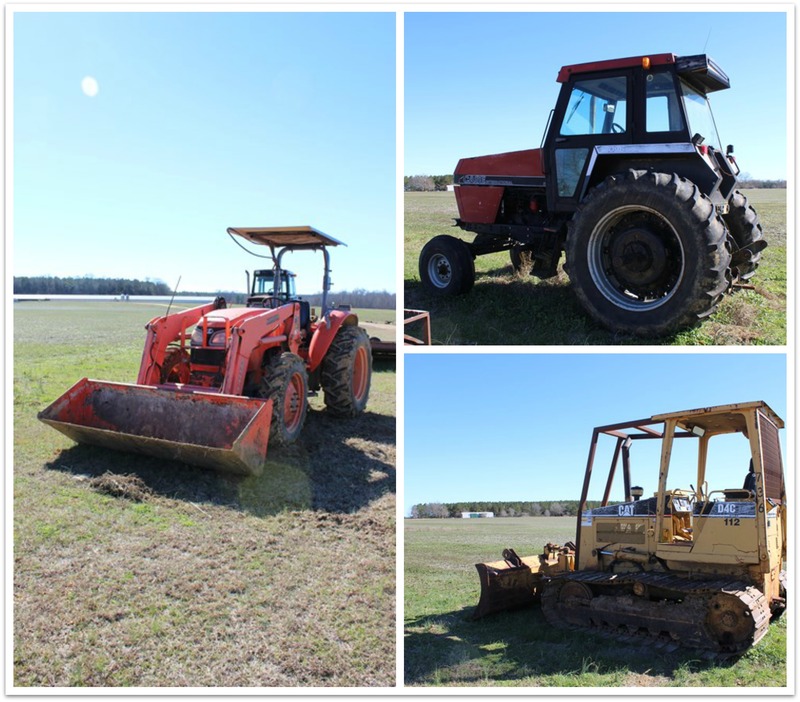 Catalog: Taylor Auction & Realty, Inc. has put forth every effort in preparing the catalog for this auction to provide accurate descriptions of all items. Printed statements or descriptions by staff are provided in good faith and are matters of opinion. All property is sold 'as-is' with all faults, imperfections and errors of description. Due diligence is the responsibility of the bidder/buyer. Purchases may be removed upon receipt of payment in full. Buyers assume complete responsibility for care of each purchase at time of sale. The auction company is not responsible for accidents, thefts, errors or omissions. INSPECTION IS HIGHLY RECOMMENDED. Payments: All sales are final. All accounts must be settled at the conclusion of the auction. Please bring a bank letter of guarantee for expected purchases over $10,000. We require wire transfer for purchases over $5000.00. Check and Cash is preferred method of payment. Visa, MasterCard, American Express and Discover are accepted and if utilized for payment, a 3% surcharge will be in effect. No credit card charge backs will be allowed. A pre-auction authorization maybe performed to establish available credit. Debit cards may show a hold on funds for a short period of time. NOTHING will be charged to your card until a purchase is made. Each transaction necessary to collect insufficient funds will have a $25 fee imposed. Note: Checks may be processed the day of the auction; be sure to have adequate funds in your account. DEFAULT OF BUYER: Successful bidder not paying for items at the end of the auction will be considered in default. Such default by the Successful Bidder will result in that Bidder’s liability to both the Seller and both auction companies. 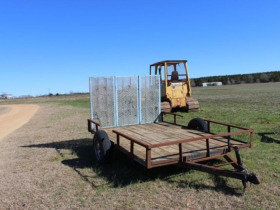 Seller shall have the right to (a) declare this contractual agreement cancelled and recover full damage for its breach, (b) to elect to affirm this contractual agreement and enforce its specific performance or (c) Seller can resell the items either publicly or privately with Taylor Auction & Realty, Inc. and in such an event, the Buyer shall be liable for payment of any deficiency realized from the second sale plus all costs, including, but not limited to the holding/transporting/storage costs of the items, the expenses of both sales, legal and incidental damages of both the Seller and Taylor Auction & Realty, Inc., Inc. In addition, Taylor Auction & Realty, Inc., Inc. and also reserve the right to recover any damages separately from the breach of the Buyer. The purchaser agrees to pay all reasonable attorney fees and costs incurred by Taylor Auction & Realty, Inc., Inc. in the collection of funds. 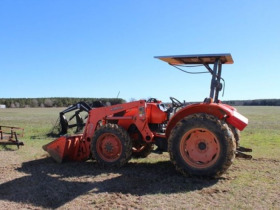 Taylor Auction & Realty, Inc. reserves the right to refuse bidding privileges to any person(s). or by appointment by calling Benny Taylor at 662-417-0397. Please Note: The house and the personal assets of Ms. Ray's are not a part of the auction! All items must be removed from premises by the load out times below. Any item left is at the buyer’s risk. 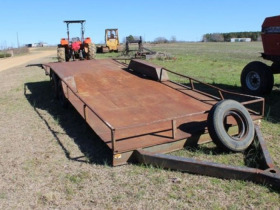 The owner or auction company assumes no risk for items left after removal days. 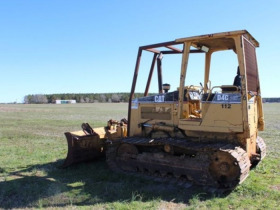 Live Internet Bidding: Our online auctions move quickly! If you are interested in an item, bid quickly. If you win an item in the auction you will be notified by email. In order to have enough time to conduct authorizations, registration must be completed at least 24 hours in advance of the auction and if it is a multiple day event, 24 hours prior to the first day of the auction. If the day before an auction falls on a holiday or weekend, the deadline is the day before the holiday or the Friday prior to the auction. Registration: In order to better serve our customers, all bidders must provide their name, address, daytime phone number, and email address at which they can be contacted. This is to insure good communication between Taylor Auction & Realty, Inc., Inc. and the bidder throughout any transactions. 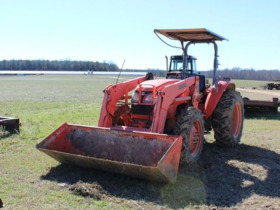 Taylor Auction & Realty, Inc. reserves the right to refuse bidding privileges to any person(s). CONDUCT OF THE AUCTION: Conduct of the auction and increments of bidding are at the direction and discretion of Taylor Auction & Realty, Inc. Taylor Auction & Realty, Inc. reserve the right to reject any and all bids for any reason and also reserves the right to cancel this auction, or remove any item or lot from this auction prior to the close of bidding. 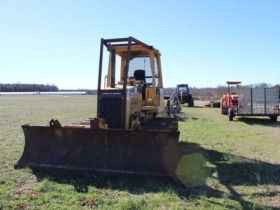 All decisions of Taylor Auction & Realty, Inc. are final. Bidding: The auctioneer has the sole discretion to advance the bidding and may reject a nominal advance, should it in his estimation prove injurious to the auction. The auctioneer shall be the final judge in all bidding disputes and shall name a bidder as the purchaser. The auction company shall not be held responsible for any 'missed' bids or bids unseen by the auctioneer.  By bidding on any item, the bidder shows acceptance of the terms of the auction.